How can we know what another human being is like in some meaningful, dynamic way? Can we distill the signature-like features of an individual personality? What is the relationship between personal experience and our attempts to describe the person who has that experience? This work by a highly respected senior psychologist is an effort to answer these questions. Irving E. Alexander presents a case for considering the personal narrative of a human life as the most compelling aspect of that life to be decoded and understood. 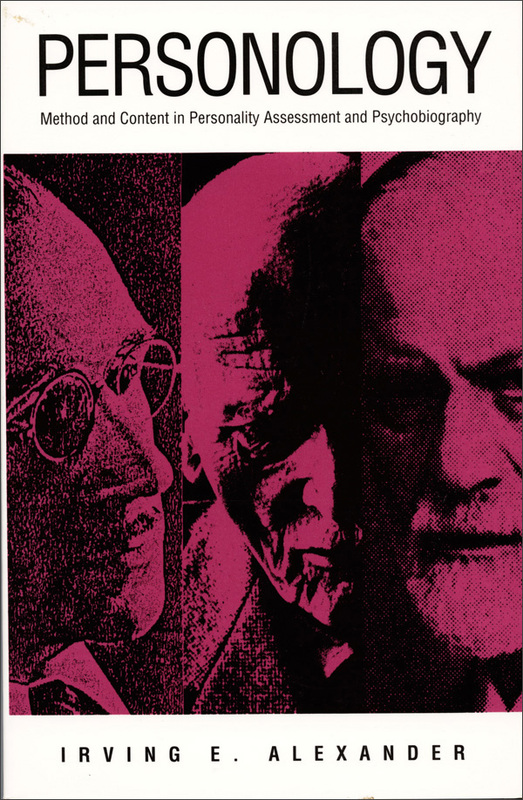 In part a critique of an exclusive reliance on general theories about the development of personality and ways of knowing based primarily on comparison with others, Personology is illustrated with material drawn from the lives, personal writings, and theories of Freud, Jung, and Sullivan. Alexander develops new insights into the lives of these men and offers methods and guidelines for investigating and teaching personology and psychobiography.